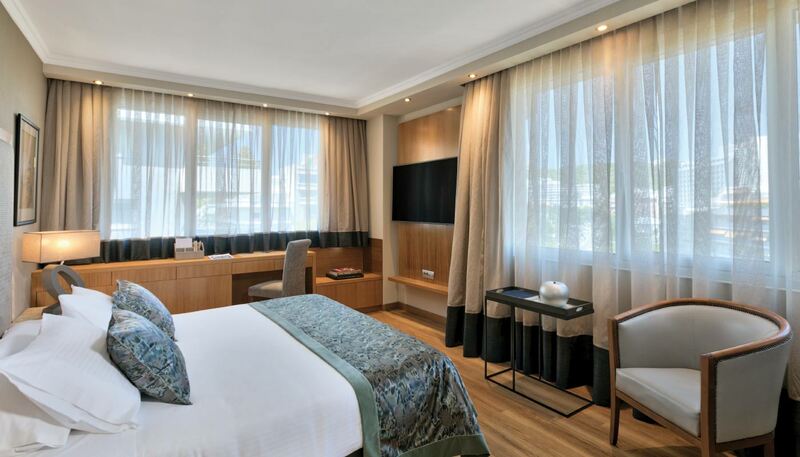 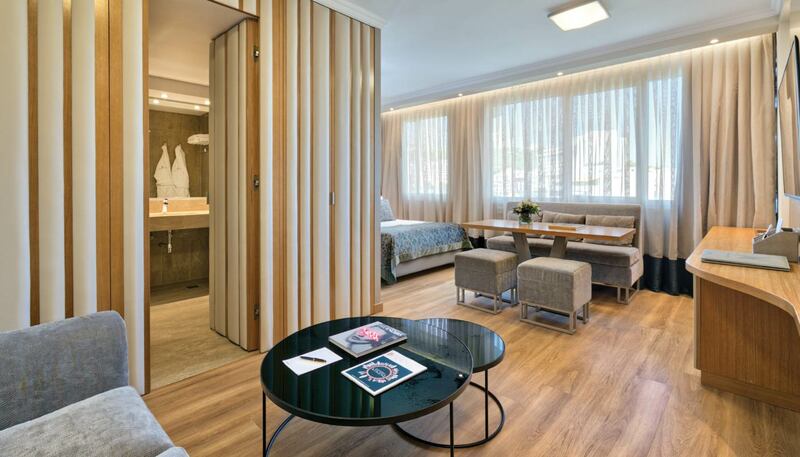 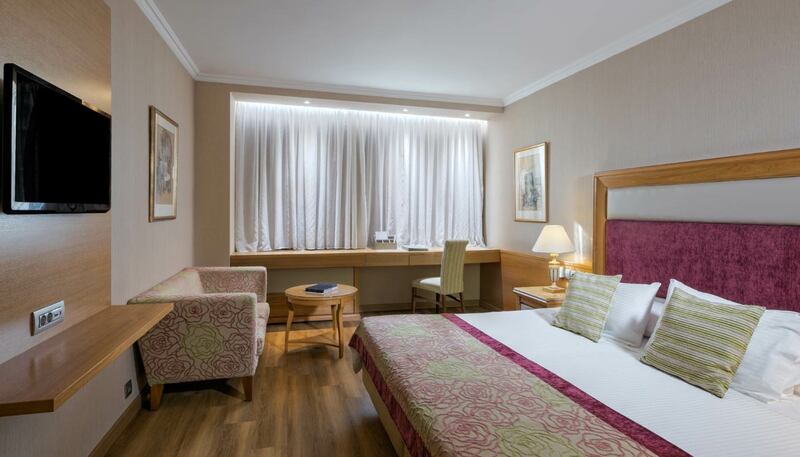 Divani Caravel Hotel offers 4 family rooms. 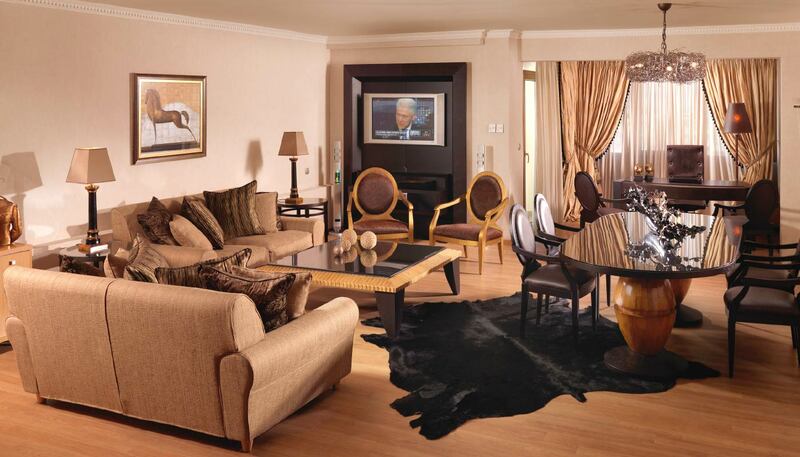 In these generous rooms, personalized style touches abound. 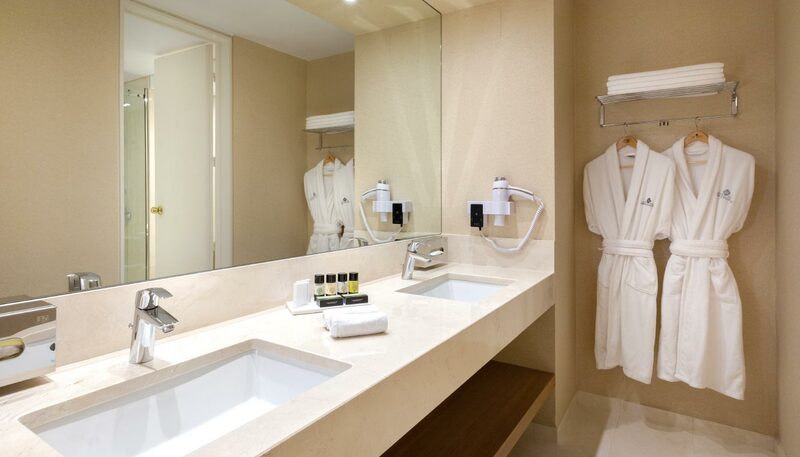 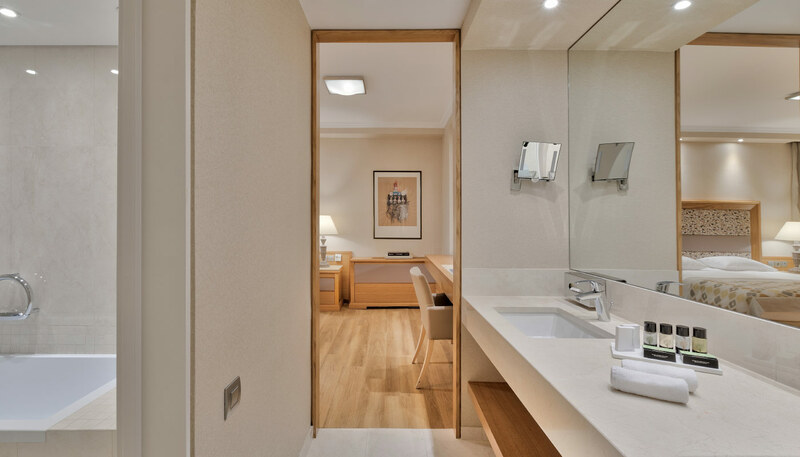 The soft neutral palettes, the cozy room and the spacious bathroom will have you and your loved ones feel right at home. 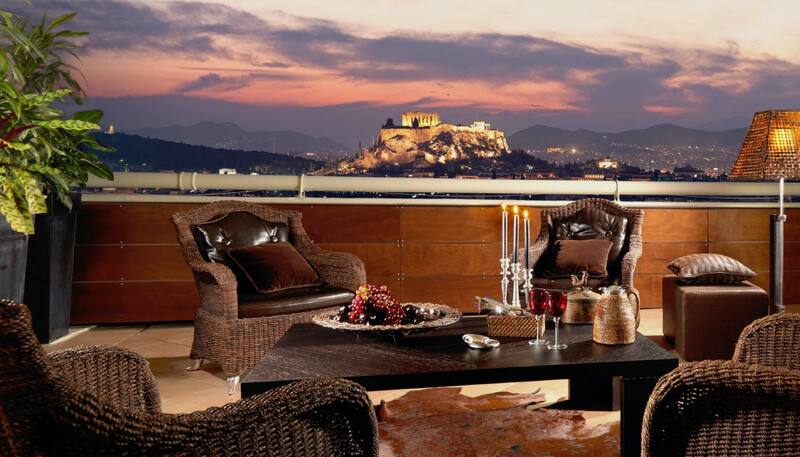 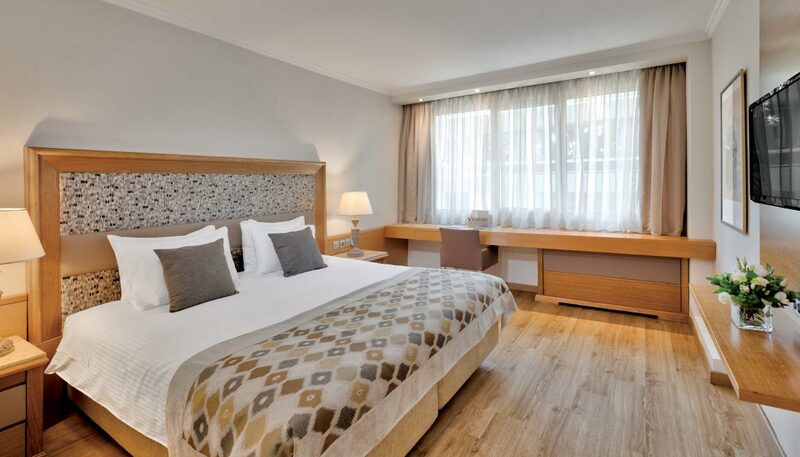 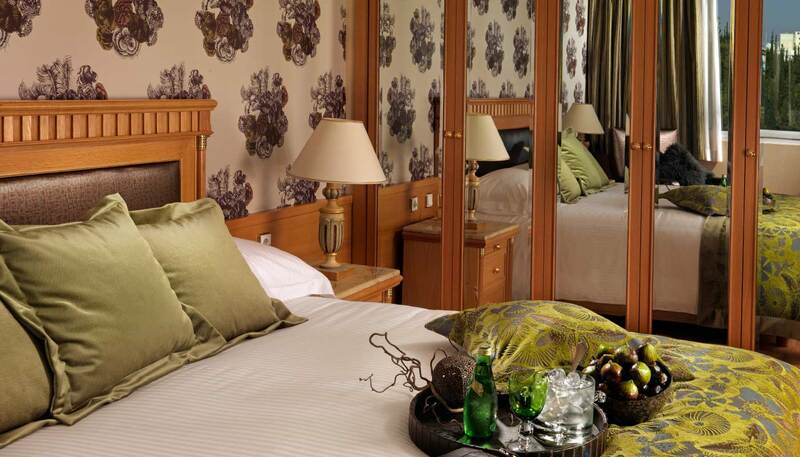 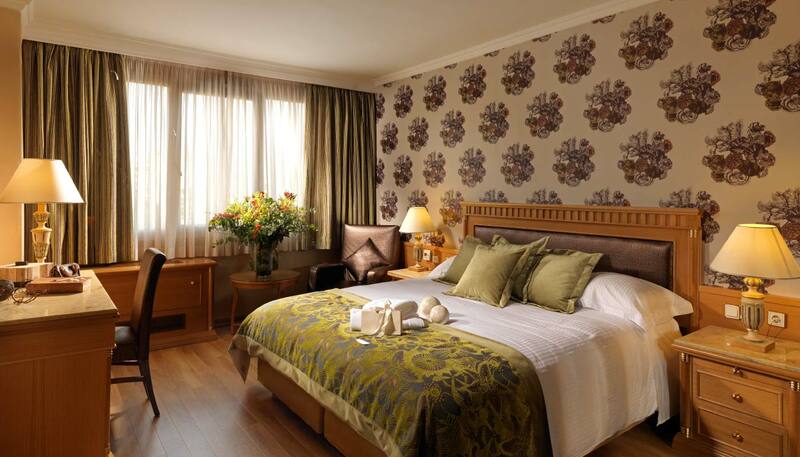 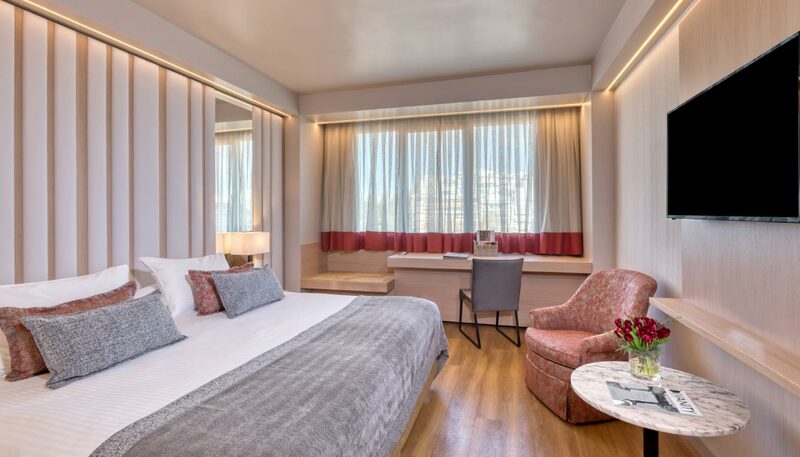 Here guests can relax with their families and enjoy a memorable stay in the beautiful city of Athens. 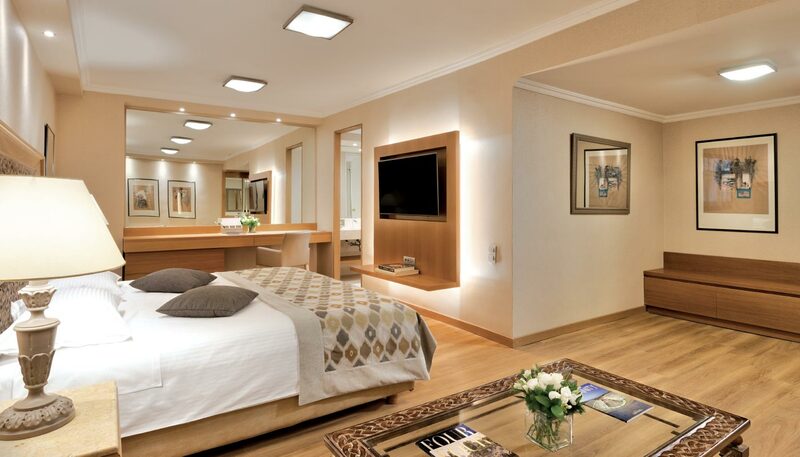 Interconnecting rooms are available upon request in this category.